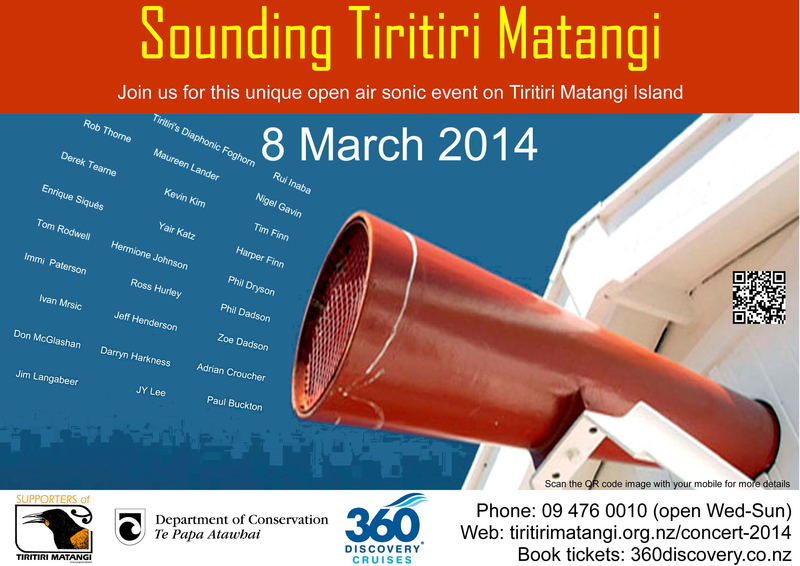 For the past few years I’ve had the pleasure of visiting Tiritiri Matangi each March to watch the Tiritiri Matangi Supporters concert. This year is the nature reserve’s 25th anniversary, and I’m lucky to be one of the performers on the bill (alongside NZ legends Tim Finn, Don McGlashan, Phil Dadson, and many more). It’s well worth coming to see, especially for those who haven’t been on the island before. 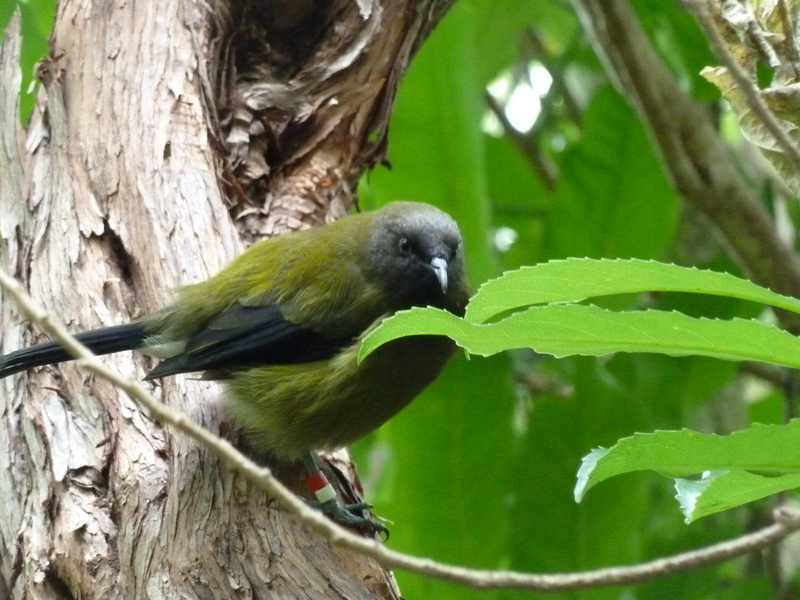 Tiritiri Matangi lies 30km north east of Auckland and is home to many of New Zealand’s native bird species, some of which are endangered. 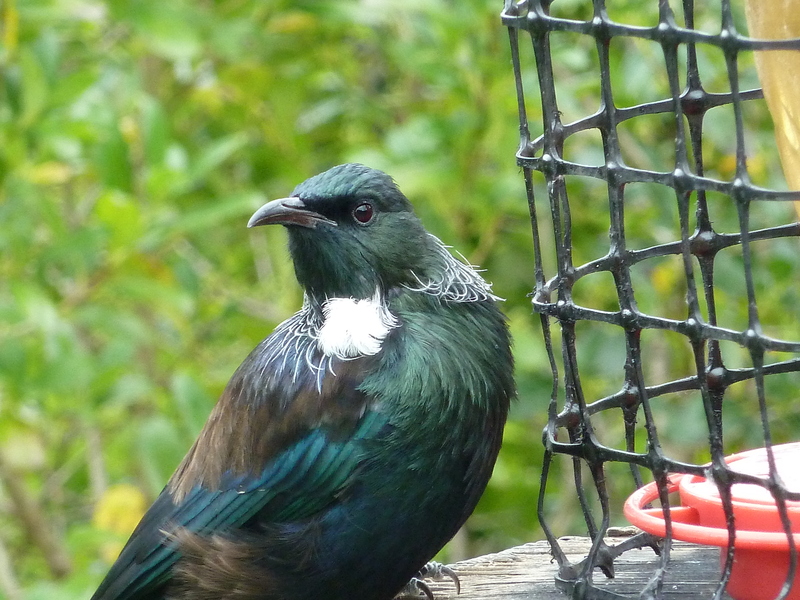 Below are some photos I took of the korimako, the tui and the takahe.